By training our colleagues are aware of the latest developments. Alternative housing systems including aviary and free range systems are on the rise in Western and Northern Europe as well as the US. 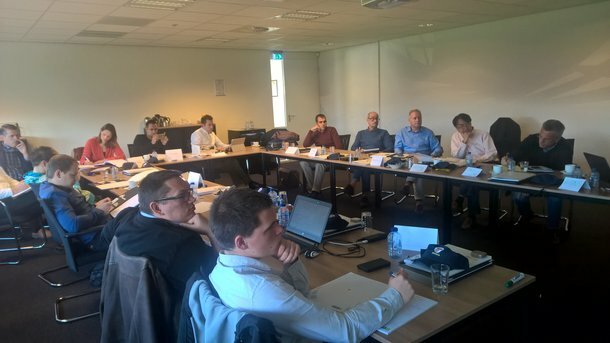 Sales and technical team members working with the Dekalb brand were brought to the Netherlands for a four day conference to discuss issues related to management in alternative systems. The four day program was split into two days of theoretical presentations and two days of practical sessions. Participants were able to hear from various experts on topics related to nutrition, veterinary, genetics and management issues, including how to manage birds that have not undergone beak treatment. It was interesting to hear that the bird of choice for many alternative farmers is the Dekalb White, as it is proven to be an easy to manage bird with high egg output and excellent persistency. 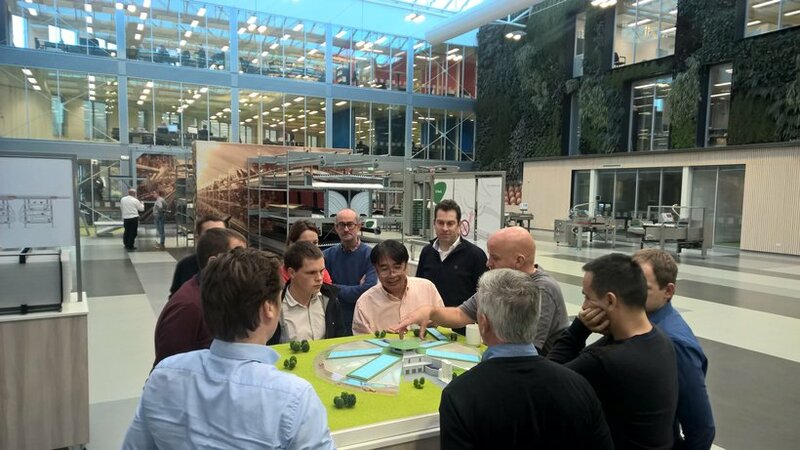 The course included a visit to the Vencomatic campus and a Big Dutchman construction farm site. 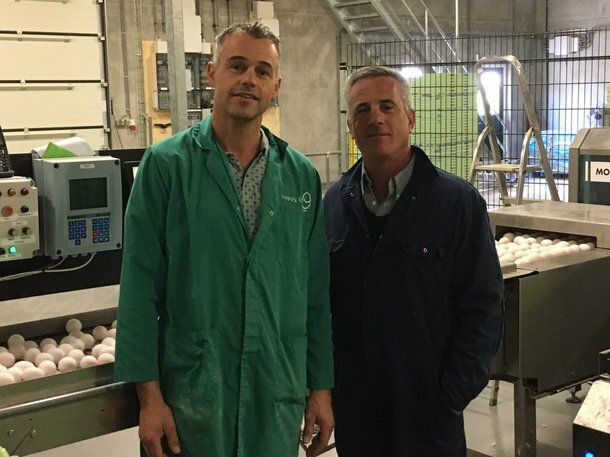 Each of the participants was appointed a mentor for two days during the practical tour of rearing and production farms located in Belgium, The Netherlands and Germany. Feedback from the participants was positive, and more training sessions will be organized in the future.